Hydronic Heating Systems in Edmonton are growing in popularity. This is for a lot of reasons, the main being that a system can serve many different purposes such as heating a home, basement, garage or melting snow from the driveways and walkways. Alberta Water Pros are the Edmonton Hydronic Heating System specialists with years of experience. For a simple explanation, Hydronics is when the low-temperature heating water is circulated through tubing that has been placed in the floors, walls or concrete to produce a radiant heating effect. This type of heat warms up the objects and surfaces of the area giving off a much more comfortable and efficient heat. It also prevents drying out the air in the home and the cold 70’s effect where you get chilled by drafty cold vapour left behind by forced air heating appliances. Your hydronic heating system can also have individual zones, this means the temperature of each room or zone can be adjusted to a different temperature than another room or area of the home. We understand that every house and home is different, and that is why we offer expert advice on the best systems for your situation. Our qualified tradesmen will install, service and maintain your hydronic heating system to ensure long-term durability and reliability. 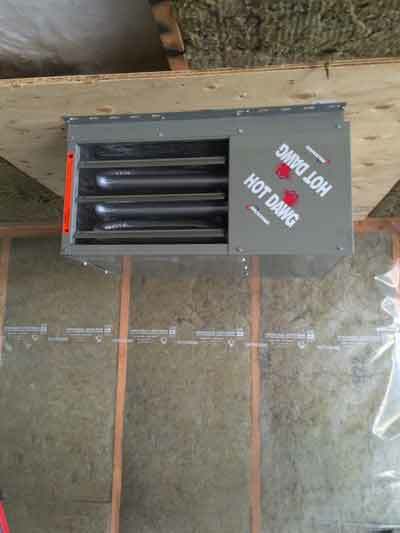 With the harsh winters that Edmonton face every year, heating in a house is of paramount importance. We can install in-floor radiant heating, snow and ice melt systems, and radiator heat systems to name a few. We will be there right from the first consultation through to the final commissioning. How much easier would winter be in Edmonton with heated floors, heated walls, and a heated garage. Please give us a call and one of our friendly staff can address all of your hydronic heating system questions. I would highly reccomend Water Pro's to any of my friends or family. 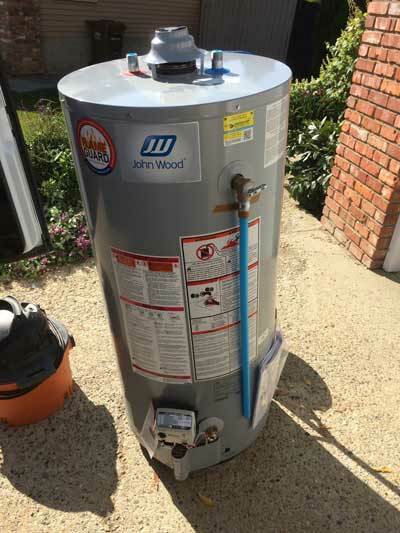 I have had Dave install a garage heater,water softner, several taps and sinks as well as a humidifier and always goes above and beyond to ensure we are happy. Very reasonable pricing and always arrives on time. I've never gone wrong using Water Pro's and i will continue using them for all my plumbing and gas fitting needs!! I have had Dave do work for me on different projects for the past few years and he has always been prompt, fair, clean, and professional. This year he has taken on a huge remodel for me and I couldn't be happier. A good plumber can be difficult to find. A consistently great one like Dave is rare.